A REALTOR® committed to excellence! 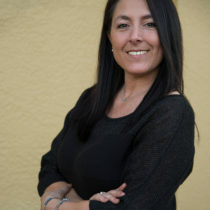 Theresa M Sessions is a graduate of Southeastern University with over 23 years of experience and expertise in building strong communities and providing exceptional service. Most recently, she has supported and coached YMCA’s around the county to be best positioned to serve youth and families with high quality and impact. Taking those same core competencies of building relationships, ensuring strong communication, along with compassion and quality results, she is set to exceed your expectations. Theresa is excited to work directly with individuals and families while making one of the most important decisions of buying a first home, upgrading, downsizing, or investing. 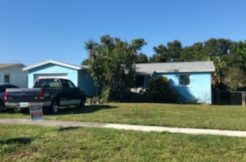 With her strong roots and love for Central Florida she is sure to connect you in a way that adds great value.